Your attic is one part of your home that you may have to have a separate stairway to get in and out of. It’s an excellent storage room, but you want to make sure that your attic ladder is safe enough and heavy-duty enough to handle everything you need it to do. Whether you plan to carry large or small loads up and down, you need a stable and secure ladder to do so safely. You need a set of the best pull down attic stairs. 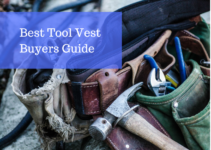 If you’ve never bought an attic ladder before, or if your current one needs to be replaced, our buying guide will tell you the important considerations you want to keep in mind when you’re ladder shopping. We also rounded up the top ten best pull down attic ladders and reviewed them so you can get a good idea of what a good-quality ladder looks like, and you have a starting point for picking out your own set of attic stairs. Buying and installing an attic ladder comes with several advantages. One of the biggest advantages is that it allows you to get into the hard-to-reach attic area of your home. This means that you’ll have more space to store your items, and you can declutter your downstairs. You’ll also enjoy more organization throughout your entire home. A lot of attic ladders also have restrictions on how large the actual ceiling access hole is, and they can’t be any bigger, or the ladder won’t close up properly. If you plan to move large items up to the attic, or if you have larger members in your household, you may want to consider a bigger access point. It’s very important that you measure your ceiling height before you buy your new ladder. A lot of them have a height range from 7 to 10 feet, and you want to make sure that your ladder fits the height requirements, so you’re safe when you use it. The width is also very important because a wider ladder gives you more room to maneuver as you go up and down. Some ladders are made out of wood, some out of steel, and some out of aluminum. While aluminum is a more lightweight choice, it usually has lighter weight restrictions. Wood ladders have been around for years, but they may not hold up as well with repeated use. Steel ladders are more heavy-duty and can take more abuse, but they’re a heavier option. It’s important to shop around and find the ladder material that will last. These attic ladders are usually pretty lightweight, and they can safely hold a certain number of pounds. This weight restriction can range from 200 pounds up to over 350 pounds, and this includes you and anything you’re carrying up the ladder. If you routinely go over the weight restrictions, it has a higher chance of breaking. 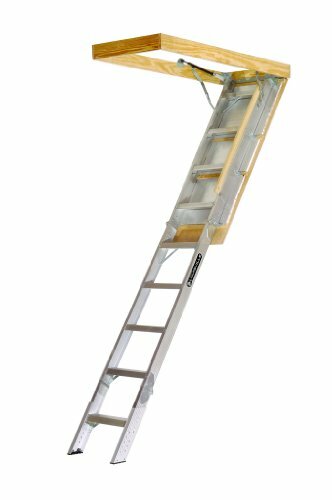 This lightweight but durable aluminum attic ladder comes with the EZ hang strap, ladder, roofing nails, plywood shims, an insulated door, feet for your ladder, and instructions. It is designed to be sturdy enough to hold up to 350 pounds. It has a height range of 7.9 feet up to 10 feet, and you can choose from two different opening sizes for a good fit. You’ll get an unobstructed opening that’s easy to navigate, and it comes with easy to install silent hinges. The ladder is also easy to extend and put away. This slim aluminum ladder is lightweight and compact. It’s perfect for tight spaces like narrow hallways, closets, and stairwells. It features an easy open and closing mechanism, and it slides out seamlessly. 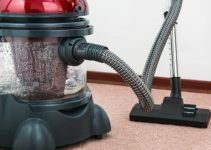 There are also non-marring feet to protect your flooring. This attic ladder can hold up to 250 pounds without an issue, and it weighs in at just over 15 pounds. It has a height range that goes from 7 feet to 9 feet, 10 inches. You’ll also get a durable handrail for added stability as you climb up the ladder. This wooden attic ladder comes in five different sizes and it features and easy-install process. You can adjust it to fit ceiling heights ranging between seven feet, five inches to almost nine feet high. The wooden frame is insulated to help save on energy costs. The door that comes with this attic ladder is very well balanced, and this means that it is easy to open and close without having to jerk on it. It comes with a two-year warranty, and it can hold a maximum weight of up to 300 pounds. This durable insulated steel attic ladder ranges in height between 7.2 feet and 9.6 feet, and it comes in six different size choices so you can customize it to fit your needs. You’ll also get a two-year warranty against damage. The S-shaped sides give this ladder a very clean and modern look, and they double as a secure handrail. The door is very well-balanced, and this means that it opens and closes quickly and easily. It comes with an insulated wood frame for a tight seal, and it can hold up to 300 pounds. 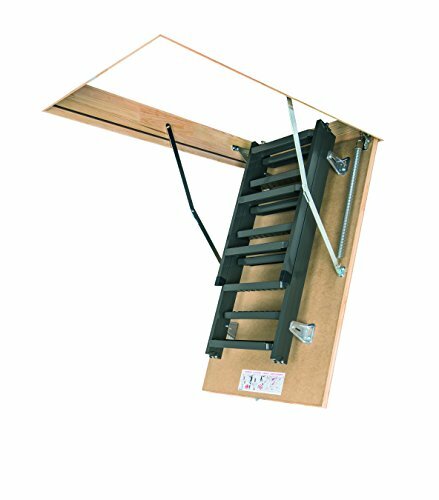 This modern attic ladder is fully OSHA compliant, and it comes with a fully automatic operation for an added safety feature. It’s lightweight, and it weighs in at just 23 pounds. It also has a patented One-Touch release mechanism. You can use this ladder on ceilings starting at seven feet and going up to 10 feet, and it has a fully automatic operation. 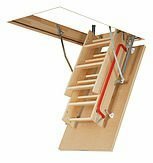 This attic ladder can hold up to 300 pounds without an issue, and it comes spring loaded, so it retracts and extends quickly and smoothly. 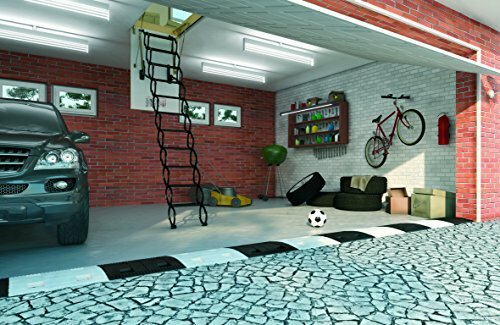 This attic ladder comes in two different heights with two different opening sizes. It’s made in the USA and held to very high product standards. This attic ladder features the standard step rung system, and it has a high-quality finish to ensure that it’s smooth. You’ll get the EZ hang strap that makes it quick and easy to install and operate this ladder, and it has a maximum capacity of up to 250 pounds. You can adjust the spring tension for a more secure fit as well. It also has a short handrail for stability. This durable and stylish heavy-duty insulated steel attic ladder comes with a two-year warranty. It can hold up to 350 pounds without a problem, and you can choose from five different opening sizes so you can customize it to suit your needs. This ladder has a height range starting at 7.11 feet and going up to 10.1 feet. 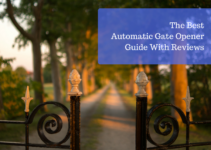 It comes with an insulated wooden door to help reduce your energy costs, and it is very well balanced to reduce any strain you might have opening and closing this unit. 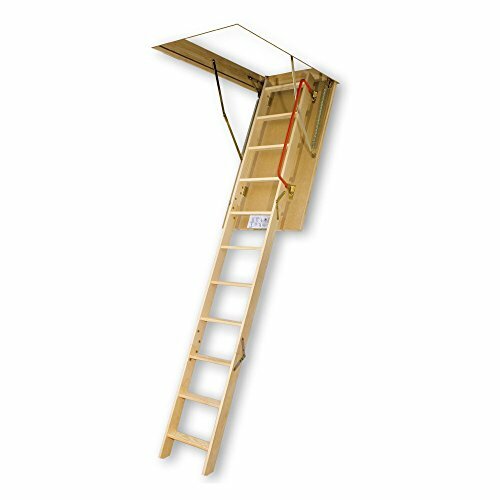 Choose from a 22 or a 25-inch opening with this attic ladder, and it fits 10 to 12 foot ceilings with ease. This ladder comes with a EZ hang strap so it’s easy to open and close this ladder as you need it. It attaches to the included insulated door with metal hinges, and these hinges provide extra stability while limiting any side-to-side movement. The slightly wider steps give you more room to go up and down and improve the safety of the unit as a whole. You get the choice of three different opening sizes and it features a very easy-to-install design. You can adjust it to fit ceilings between 7.11 feet and 10.9 feet quickly and easily. It also comes backed by a two-year warranty against damage or defects. 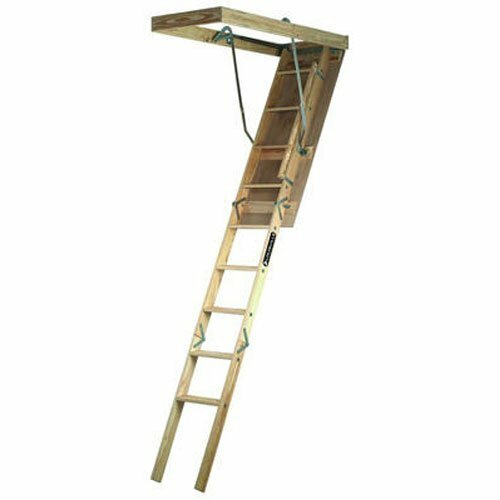 This attic ladder can hold up to 300 pounds easily with no issues, and it has a well-balanced door that opens and closes smoothly and quickly. The wooden door frame is insulated to help reduce your energy costs as well. It also has a sleek finish and a simple design. 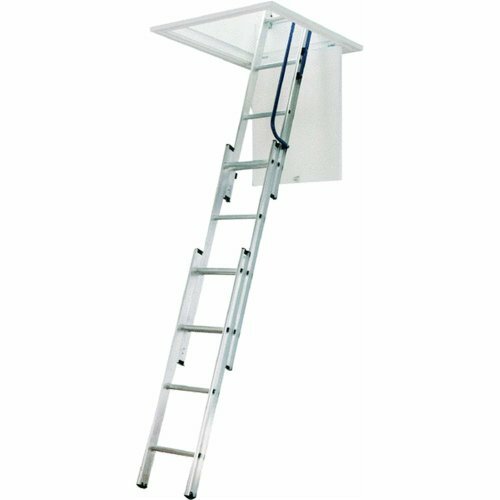 This study attic ladder comes with two different ceiling heights ranging from 8 to 10 feet. It has extra deep 5.5-inch reinforced steps, so you have a better grip when you climb up and down this ladder. It has a 30 by 60 rough opening capability, and this ladder is made in the USA to high standards. You’ll get a smooth finish that is splinter-resistant, and the EZ hang strap makes it quick and easy to install and use this ladder. It also has metal hinges that limit any side movement. These ten attic ladders all have their benefits and drawbacks, but you can compare them and see which one suits your needs the closest. Our easy buying guide outlined the more important features that you want to keep in mind when you’re shopping for your next attic ladder. Do your research and take your time. It’ll be to your advantage if you look at several different attic ladders so you can ensure that you’ll get the one that fits your needs the best.